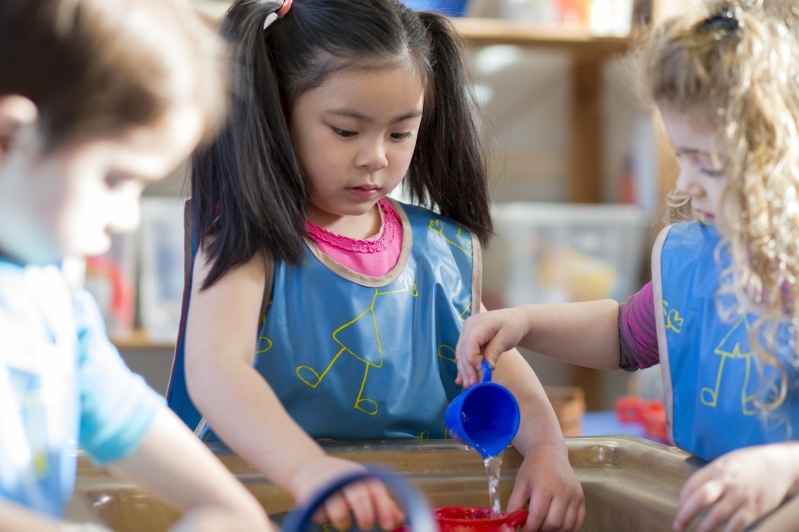 A knowledge of what a child care program can do to help the development of the children who attend it. An understanding of the needs of parents in your particular community for this kind of supplemental child care and of the needs of children. A clearly formulated and agreed upon statement of purposes. A business plan that includes estimates of all expenses for operating the program according to standards that will assure good care for the children. A knowledge of the legal requirements for operating a day care center in your community; knowledge of laws affecting child care i.e. ADA, Custody Rights and other legal matters. Access to comprehensive liability insurance and information on critical risk management policies and procedures. An administrative body, which may be a department of public or private agency, an incorporated board of directors, or an individual, and which will be responsible for financing, for establishing operating policies, for efficiently disbursing funds, and for maintaining high standards of care. Policies for admission of children. Policies for employment of the staff. A building (or part of a building) that is safe and has adjacent outdoor play space and sufficient space for classrooms, a kitchen, food storage, toilet and handwashing facilities, offices and storage of supplies and first-aid equipment. Space must meet DPW regulations and be accessible to people with handicaps. Equipment suitable for a child care center, such as small tables and chairs, kitchen and lavatory furnishings, and installations, office furnishings, cots or mats for resting, educational toys and materials, and outdoor playground apparatus. A program for the whole child that uses knowledge from the disciplines of early childhood education, health, nutrition, social work, and mental health to provide an experience suitable to the ages of the children and their individual needs. A staff professionally qualified to plan and carry out such an integrated program. Contacts with other community agencies, institutions, and resources to which families can be referred for services not supplied by the child care center, from which consultation services can be obtained as needed, and with which there can be community planning for children and parents. All of these factors are indispensable to the operation of a program that serves children and their families well. If you are about to start a child care center, do not begin unless you are sure that you can fulfill each of the requirements noted above. If you already operate a child care facility, you are not serving the children well unless all these requirements are met.